Enjoy life. 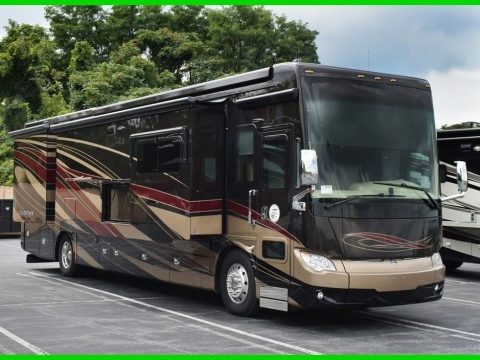 Come to Texas and buy this nice 2015 HEARTLAND SUNDANCE MODEL 3300CK, 3 SLIDES, 36 FT FIFTH WHEEL TRAILER. Cruise around sunny Texas, enjoy the attractions, get a tan and save enough on this purchase to pay for your mini-vacation. For unmatched value and performance, choose a Sundance by Heartland. 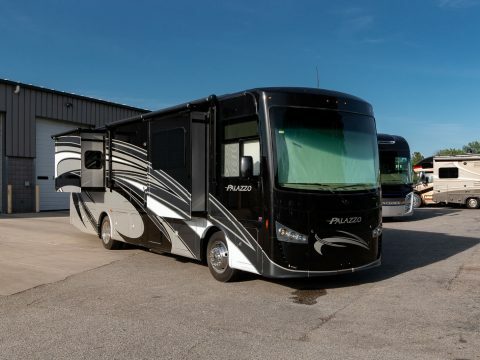 These fifth wheels and travel trailers all feature aluminum-framed, smooth fiberglass sidewalls. 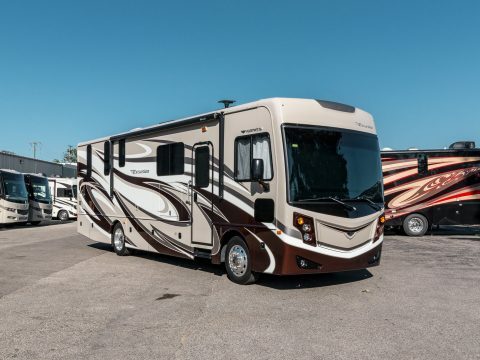 The rugged, yet lightweight construction and sleek exterior provides families who enjoy life on-the-go with a luxury fifth wheel or travel trailer rarely seen in this price range. 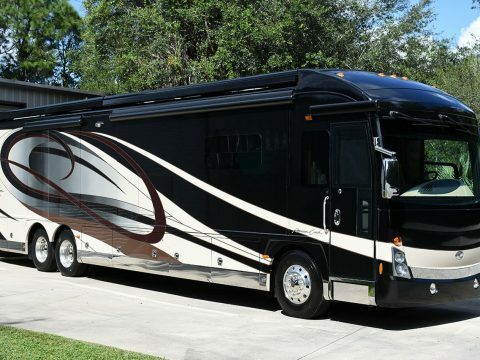 Heartland is also know for their patented 88 degree turn radius design. 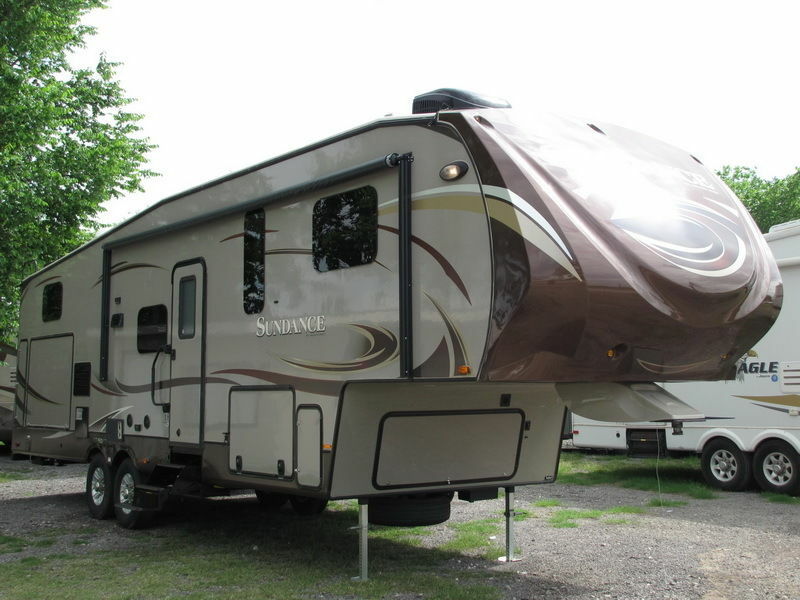 This design feature will allow any Sundance owner to back into some of the tightest campsites ever seen. 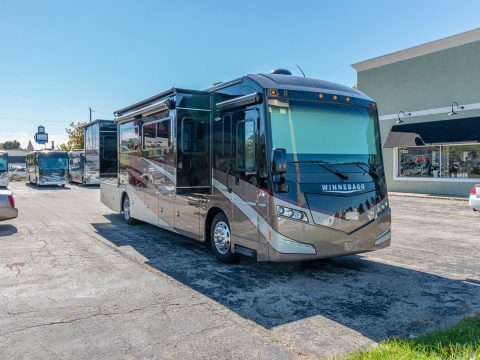 You know the ones – with the great view of the lake, but surrounded by a grove of tightly spaced trees. 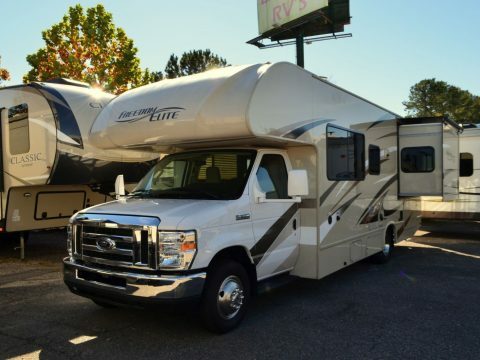 While other fifth wheel owners will have to pass on these prime campsites, you will be able to back right in. 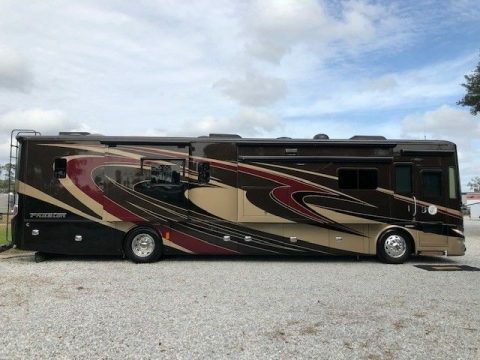 Nothing like being able to take to the road, pull in just about anywhere, and wake up feeling like you never left home! 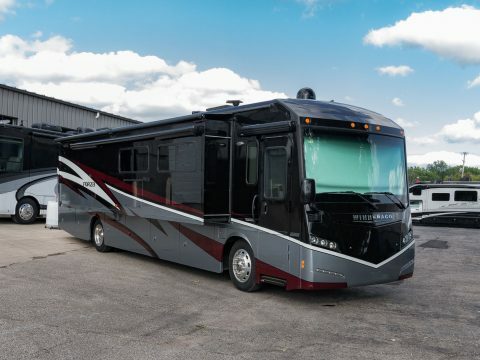 This 2015 SUNDANCE MODEL 3300CK fifth wheel by Heartland offers you elegance with at-home conveniences while you are enjoying life on the road. 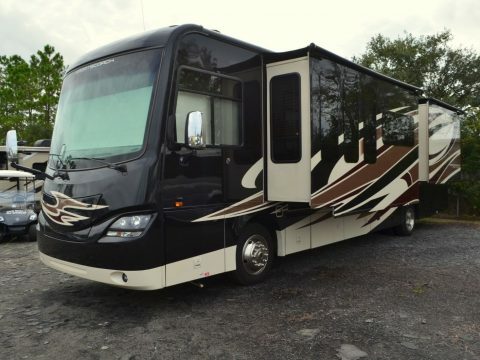 Featuring a sleeping capacity of 10, this spacious 5TH wheel has so much to offer. 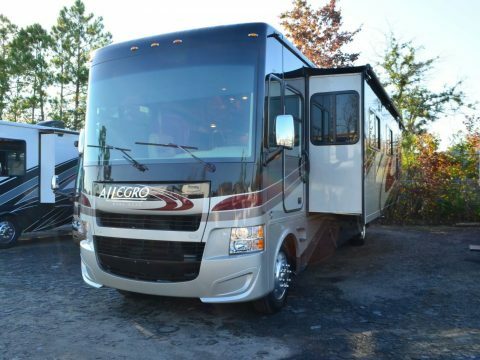 This Sundance features a luxurious front master bedroom, with queen bed slide-out, full wall wardrobe, dresser with drawers, and a washer and dryer hook up. The step up to walk thru bath leads into this bedroom and it includes a skylight, storage cabinet, huge neo-angle shower, toilet, and sink with medicine cabinet. 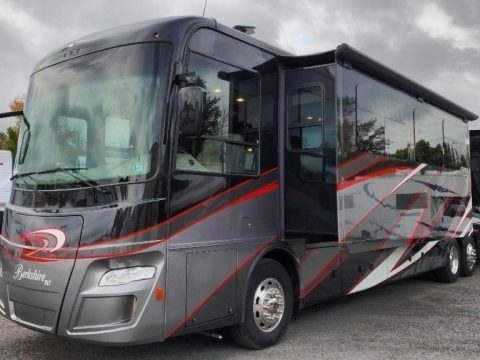 The comfortable and spacious living area is complete with a hide a bed sofa and booth dinette slide out. 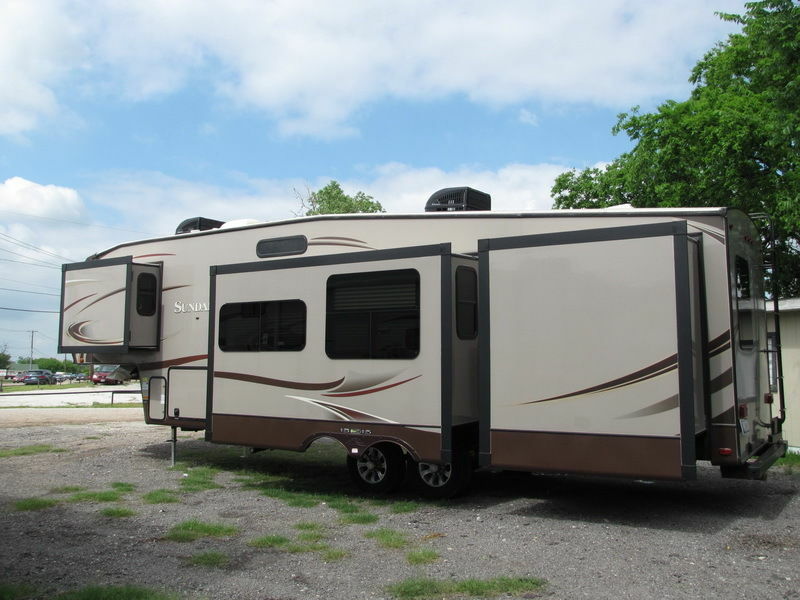 Overhead storage, entertainment center, stereo/cd player, electric fire place, and ceiling fan. This area is perfect for entertaining or simply relaxing. The beautiful kitchen includes a 3-burner range/oven, double door refrigerator, microwave, double kitchen sink, pantry and so much more. 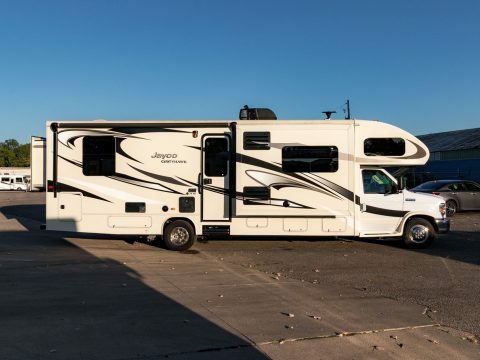 Cooking on the road is a simple affair in this Sundance 3300 5TH wheel. 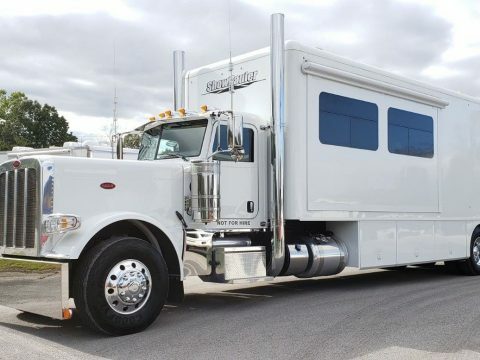 And finally, the kid favorite bunk room is located at the rear and includes two bunks with a wardrobe/entertainment center between, and a sleeper sofa. The kids will have a blast in their private room. 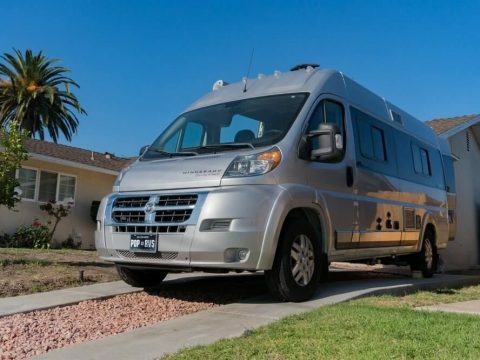 Also included in this Sundance: Stabilizing jacks, spare tire, leveling jacks, outdoor grill, outdoor kitchen with mini fridge, microwave, pull out table, and sink. 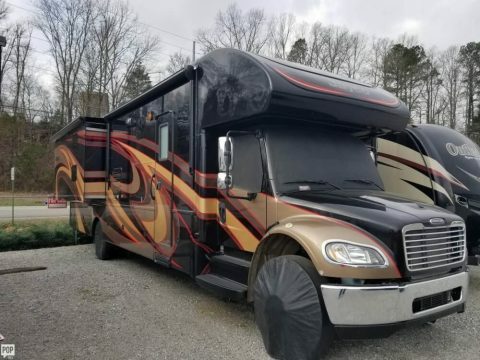 It has two Ac units. Interior is in great condition! Exterior is really shiny! 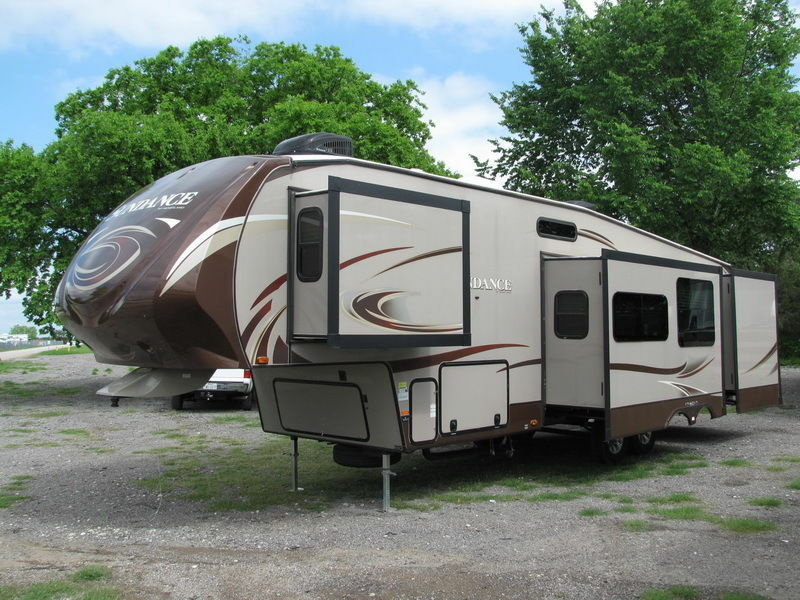 We have purchased this FIFTH WHEEL from the insurance company. It looks like the previous owner forgot to retract the steps and maybe hit a pole, or a tree. Bended steps have been replaced, there is a minor damage to the aluminum trim around the steps, as you can see on the photos, but nothing major. All the appliances have been checked, and they are in good working condition. Overall interior and exterior are in like new condition condition! 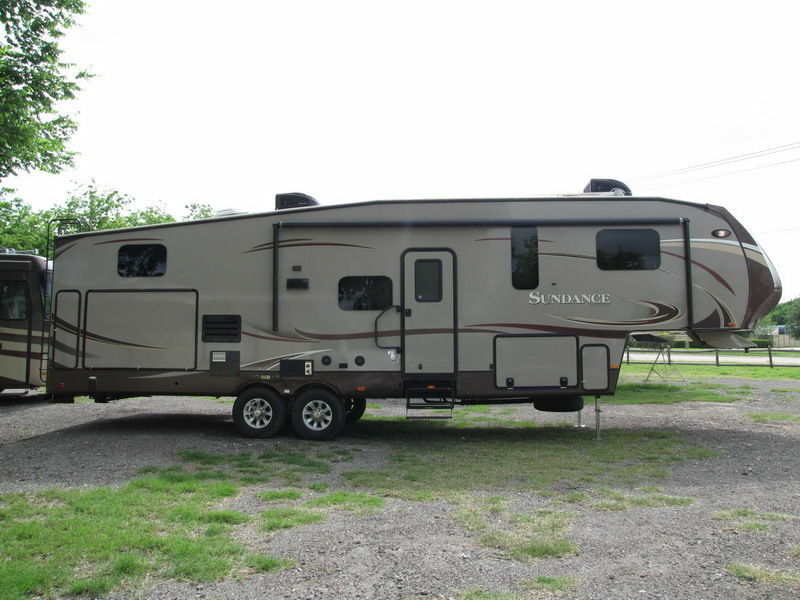 This FIFTH WHEEL has a SALVAGE certificate of a vehicle(title) in the state of OKLAHOMA. We can get you blue Texas rebuilt title, if your state requires, within 3 weeks after we will receive a full payment. Please make sure that you will get all the funds before you place a bid, because some banks do not finance with a salvage title! It will be sold AS IS! 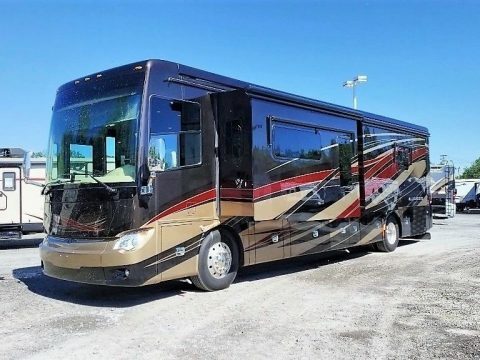 You are more than welcome to come and inspect this FIFTH WHEEL TRAILER out, or you can send third party inspection company before the end of this auction. 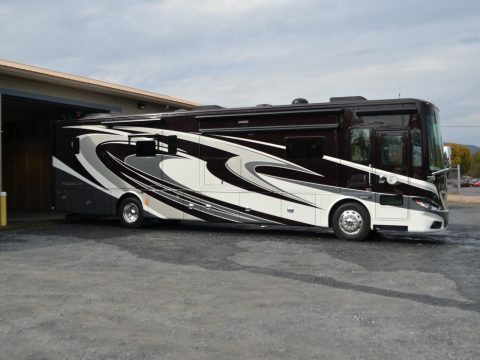 We have a lot of photos of this FIFTH WHEEL so you can see everything! 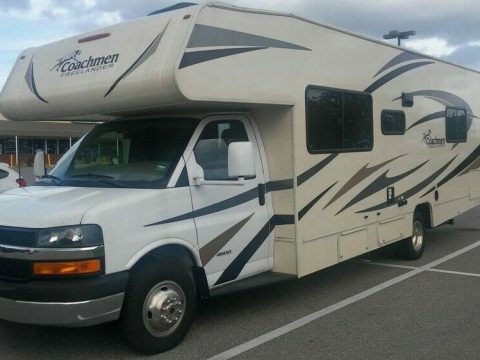 Overall a NICE RV!